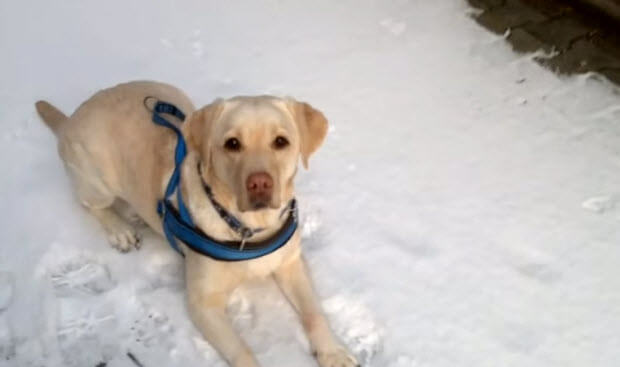 Take A Look At Your Labrador… Do you think you know what your pooch can do…? Think again. Labradors are very capable dog and if you ever attempted to train your Lab, then you know that when they start to respond, they start to respond… and you can teach them a lot. 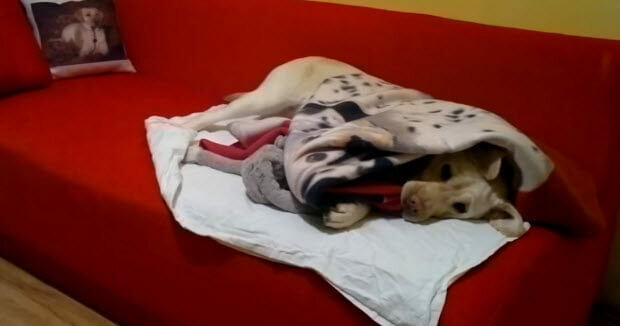 The dog in this particular video can do quite a bit, does it mean that you have to get upset or feel jealous ? Absolutely not. 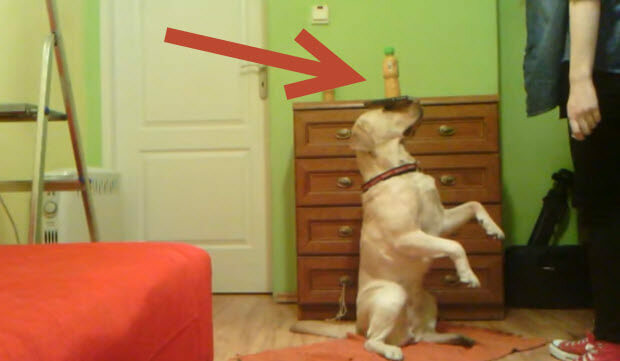 Your dog can do the same and in fact half of the things this Lab can do are not necessary, but they are good training exercises and if you dedicate some time to it you can achieve noticeable results in training your dog too.